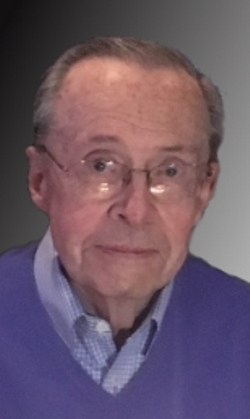 Francis X. Barrett of Lowell, attorney at law, age 91, died at home in the company of his beloved family. 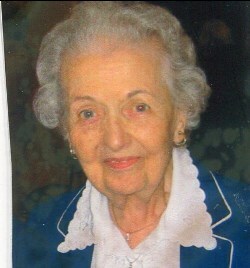 His wife of sixty years, Eleanor Dwyer Barrett, predeceased him. Born in Lowell, he was the son of John Lawrence and Grace Esther (Dugan) Barrett and was also the brother of the late Grace, John, Andrew, and Eugene Barrett. He is survived by his children, Kevin and his wife, Denise Siomkin; Eleanor Krolian and her husband Dennis; Brian and his wife, Joan; Elizabeth Barrett and her husband John Frumer; and Mark Barrett; his sisters-in-law, Dorothy Barrett, Cecilia Barrett and Rose Walsh; and many nieces and nephews. Frank is also survived by his grandchildren Timothy, Kathryn, and Anne Barrett and Alexandra Leavy and Allegra Siomkin; Elizabeth, Paul and Emily Krolian; Patrick, Sean, and Elise Barrett; Louis and Kelley Frumer; and Liam and Kieran Barrett and their mother Beatriz Van Meek. He attended St. Patrick’s School, Keith Academy Class of 1944, University of Massachusetts and Boston College Law School and was admitted to practice before Massachusetts and federal courts including the Supreme Court of the United States. Frank proudly served his country with the U.S. Navy during World War II. Most of his business life was spent with General Electric and its affiliated companies. In 1963 he was elected President and CEO of Electric Mutual Liability Insurance Company. He was instrumental in establishing Electric Insurance Company of Massachusetts and Elm Insurance Company of Vermont, later known in the industry as the Electric Group, of which he was also President. 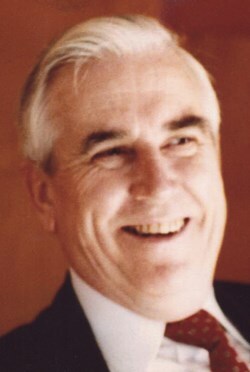 Frank continued with the Group in that position until his retirement in 1989. His other business activities included periods as a Director of Security National Bank and Shore Bank & Trust Co. and as President of the North Shore Economic Council and Greater Lynn Area Chamber of Commerce. 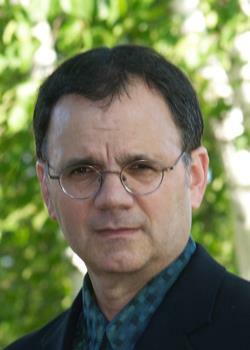 He was a member of the Board of Fellows of Boston College Law School. His community activities included service as Trustee of North Shore Community College Foundation and locally as President of the Greater Lowell Council, Boy Scouts of America. Frank was an active parishioner of the Immaculate Conception Church. Friends may call at the O’DONNELL FUNERAL HOME 276 PAWTUCKET ST. at Fletcher from 4 to 8 P.M. Friday. 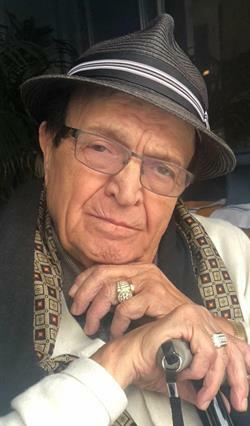 Relatives and friends are invited to attend his Funeral Mass to be celebrated Saturday morning at the IMMACULATE CONCEPTION CHURCH in LOWELL at 9:30 A.M. followed by his burial at St. Mary Cemetery in North Tewksbury. E-condolences/directions at www.odonnellfuneralhome.com. Those wishing may make contributions in his memory to the Immaculate Conception Building Fund, 3 Fayette St., Lowell, MA 01852. Arrangements by Funeral Director James F. O’Donnell, Jr. (978) 458-8768. I hope never to forget Frank's simultaneously kind and impish smile during moments in coversations with me when he tried to communicate, "young man, you'd better get your thinking straight," but without saying something that might hurt my feelings.